Publishing and getting published can be a tough, and not so profitable, road. So WTAW Press is crowdsourcing funding for two novels that they hope to publish over on IndieGoGo. 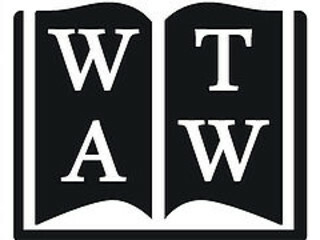 "WTAW Press, a 501c(3) non-profit, will publish those voices that must be heard. We're building on the tradition of our renowned literary reading series, Why There Are Words. In 2017 we'll publish two books of prose, selected from submissions received from writers all over the world. With the success of this campaign, we'll print and distribute our inaugural titles and continue our mission to let love of the written word, not commercial potential, govern our publication and support of writers." There's more detail in the video below. What do you think about crowdsourcing publishing? Are you willing to donate money to see two books in the world that might not be published otherwise?